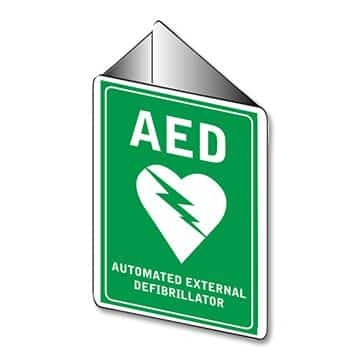 HeartSine Technologies is a world leader in developing Automated External Defibrillators. The pedigree hails from the development of the worlds first portable defibrillator in the 1960’s. With the advancement of technology HeartSine are still ahead of the rest, with the unrivalled ICG based real-time CPR feedback technology. Small, light, highest durability in the industry, visual and audible prompts, low maintenance, superior pad technology, advanced SCOPE shock delivery technology – the list of superior features goes on.